Professional design services for speculative or pre-sold mid- and high- end residential projects. We’ve had the privilege working with many local premier builders and investors over the past decade. Our expertise in high-end custom design coupled with extensive experience designing cost-efficient “builder-friendly” spec homes give us a comprehensive and valuable skill-set. We will make sure your next project is a successful one. 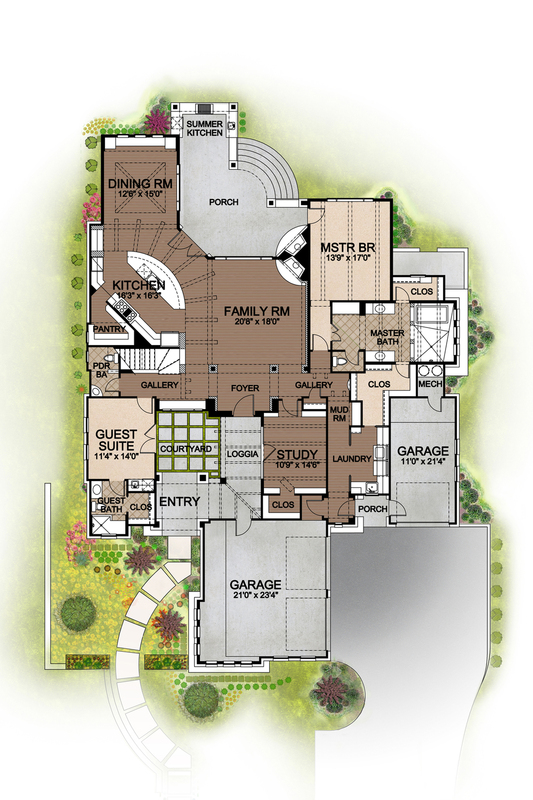 "As Home Builders, we appreciate the highly accurate blueprints that HAJEK & Associates deliver." 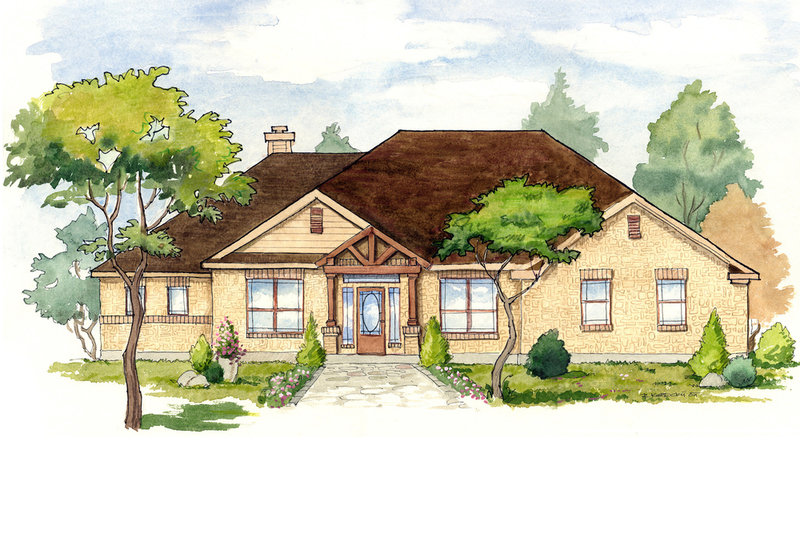 "Jiri has designed countless custom homes for an array of my clients. He listens extremely well and is super creative." "[Jiri’s] designs are functional and beautiful. I look forward to working with Jiri more in the future." "I worked with Jiri on dozens of projects and was constantly amazed at his ability to deliver a design that exceeded the client’s expectations." "We see a lot of architectural plans come through our office and can easily identify the quality and Hajek's are among the best."